Pelican Technologies is an experienced hardware-neutral RFID software solution developer. Our software communicates with popular and obscure passive, active, and activated RFID hardware. Software that Pelican has written is quietly running behind the scenes at major multinationals and Fortune 500 companies. We at Pelican Technologies have adopted a real-time data-processing approach. The hardware provides the data; we understand, process, store, and act on that data. This all occurs instantly in an integrated RFID environment. Our ability to quickly adapt to changing client needs has established Pelican Technologies as the company many organizations rely on to solve their most unique RFID problems. 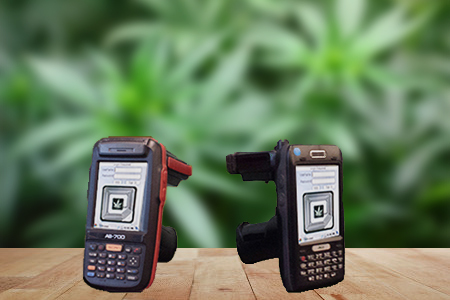 What RFID Solution Can Pelican Create For You?